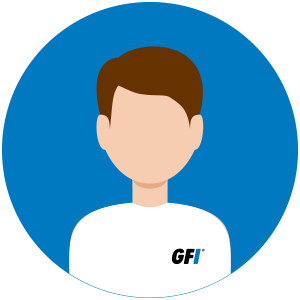 GFI Software’s Malta team recently moved from three separate offices into one. The new, state-of-the art office is located in Mriehel, a central town populated with business and industrial premises. Enjoy this visual journey that takes you from the initial works on the building in March 2013, to completion and relocation in December 2013. This quick video spans nine months, from the team’s orientation visit to the place at the outset, to settling in at their new desks there. As well as the truckloads of construction workers – who gutted the place and built it out again to GFI’s specifications – in between. Get a glimpse of the team’s daily environment – and look out for some interesting statistics, too! well done to all and well done to Allen for the video. Congrats for a lovely presentation. 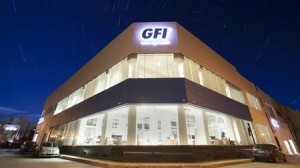 Wishing you all at GFI, a Healthy and Prosperous future. Thanks for the kind comments Mark, Kurt and Peter but this was a team effort… glad you like the video! Hi Raphael – and thanks! We are delighted to be at the new premises, all under one roof once again! Wow! What a great idea to film it all 🙂 It looks great Angelica! Wishing you all a super and very successful time there. Thank you, Alison – it was exciting for us all to see this condensed view. And we’re thrilled to be under one roof once again. Great company, great products & great people. Good luck GFI in the new office! Thank you, Katie. It is indeed! Loved this video, looks like a great company, great products & great people. Good luck GFI in the new office! Hopefully one day I could be part of the team. Till then keep the good work! Thanks for your feedback and kind wishes. Should you be interested in working here, you can check out our latest career opportunities at http://www.gfisoftware.com/careers/Location_All.aspx.